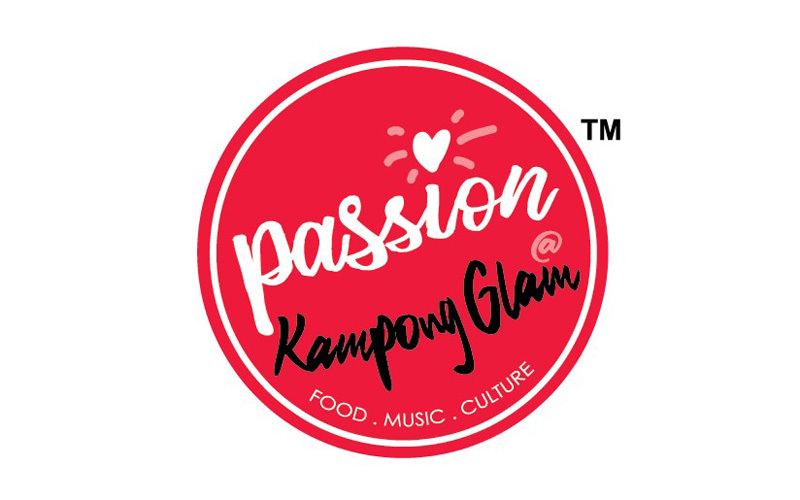 Passion@KampongGlam is a lively series of fun weekend activities from 5 October 2018 – 17 March 2019 October 2018. 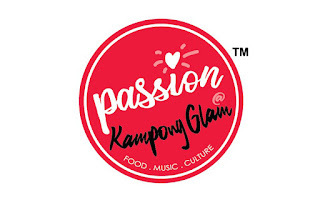 Deeply rooted in the colonial history of Singapore, Kampong Glam serves not only as a flourishing center of Malay and Islamic culture but a thriving tourist hub filled with an incredible mix of inspiring personalities, interesting shops, vibrant cafes/restaurants and a buzzing ambience. Passion@KampongGlam is a weekend series of experiences dedicated to bringing out the best of this enclave through a carefully curated programme of food, music and cultural activities designed to appeal to both international tourists and local residents in a six-month period. 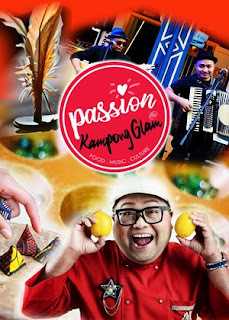 “Passion@KampongGlam is more than an expression of the affection and respect for this heritage enclave. 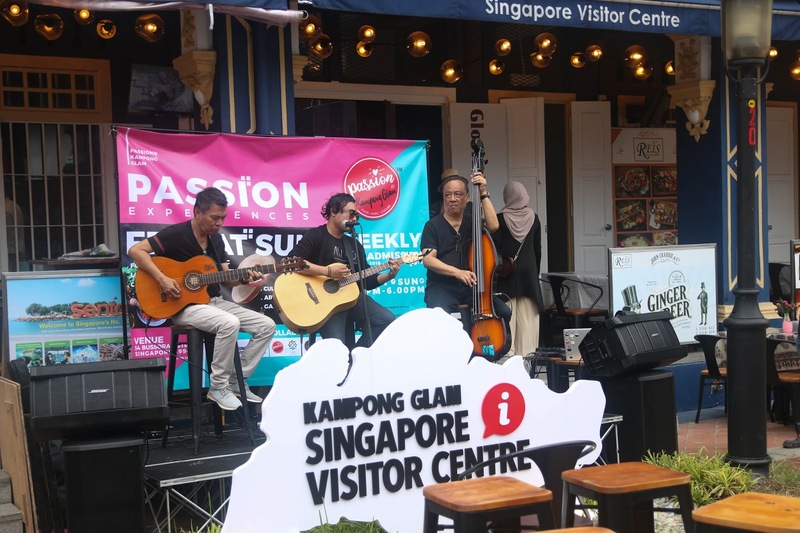 The series pays tribute to this heritage enclave with an enjoyable mix of activities to appeal to all ages,” explains Benedict Choa, Founder of Passion@KampongGlam. As the co-founder of Cube Boutique Capsule Hotels, Mr Choa heads the collaborative group of partners tasked with this mission. The cooking demonstrations will be hosted by prominent celebrity Chef Mel Dean and a halal food ambassador of Singapore. 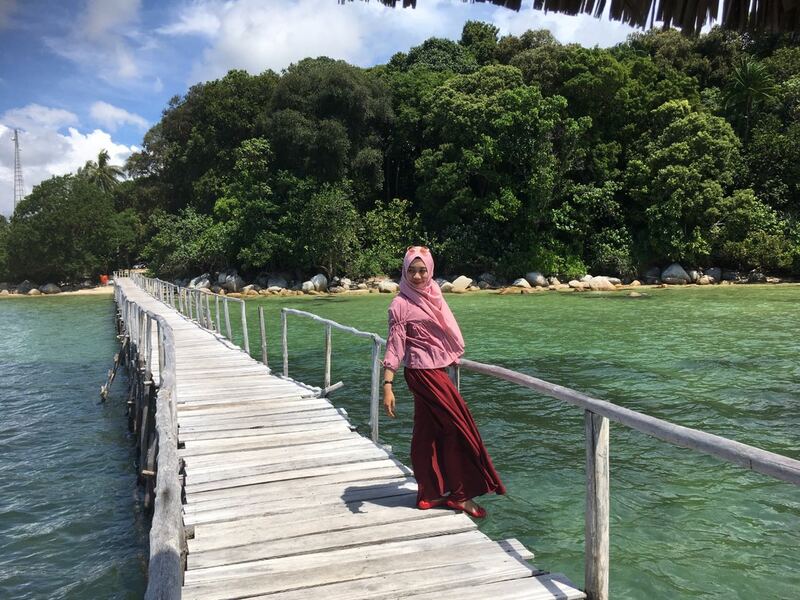 A recipient of the Honoree Entrepreneur Award from the Singapore Malay Chamber of Commerce (SMCCI) and the winner of the Halal Jampacked Food Bank with Jamiyah Singapore, he has cooked for VIPs and been featured on food programmes on television and radio. The founder of Kapowww specializing in halal food products, Chef Mel will share his culinary specialties through his innovative, interactive cooking workshops and live cooking demonstrations. 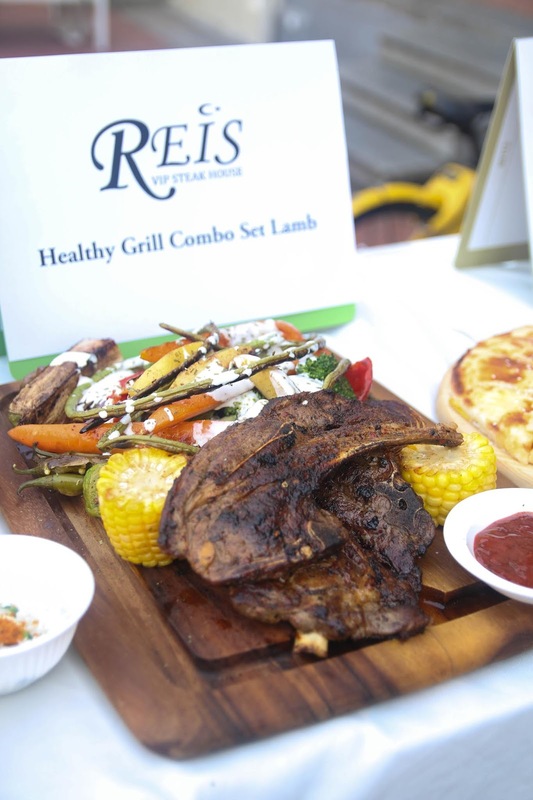 Chef Mel will host the demonstration with Resident Chef Oktay Sahin of REIS Steak House and a different guest chef every Friday. 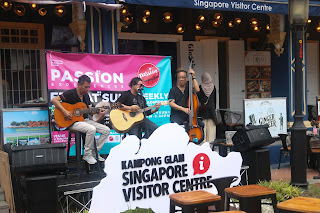 On Saturdays, various musical artistes will take to the stage including local indie musicians from the Sultangate Musicman featuring a repertoire of popular local folk songs, multi-cultural music reflecting the diverse heritage of Singapore and contemporary pop hits; angklung (bamboo tube instruments) performances by Ethnique Musique Connections and Dikir Barat. Traditional games and cultural activities will be conducted for families to enjoy on Sundays. Visitors will also be able to browse the kiosks stationed near the stage.